Benefit for the Laguna Madre Humane Society features a live band, food from a select menu, cash bar and raffle items. Food ticket is good until Feb. 24 at 5 p.m. Money raised goes to the society’s spay/neuter, heartworm treatment and transport programs. Tickets are available at the door. Advance tickets are available at the Humane Society’s resale shop Whiskers on SPI (at Paragraph’s Book Store). 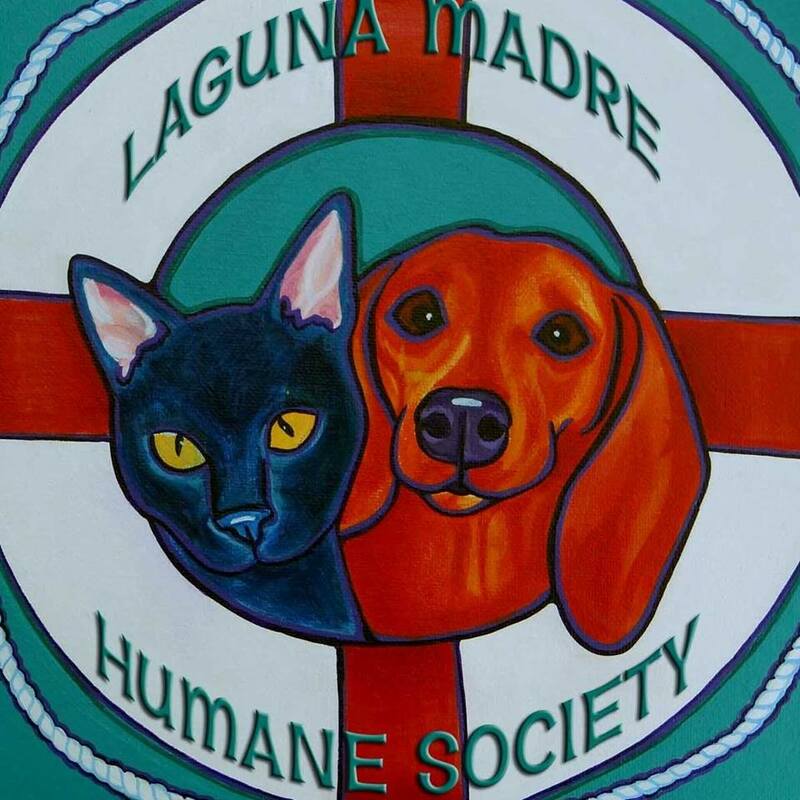 Tickets can also be purchased at the Laguna Madre Humane Society Clinic, 413 East Maxan Street, Port Isabel.